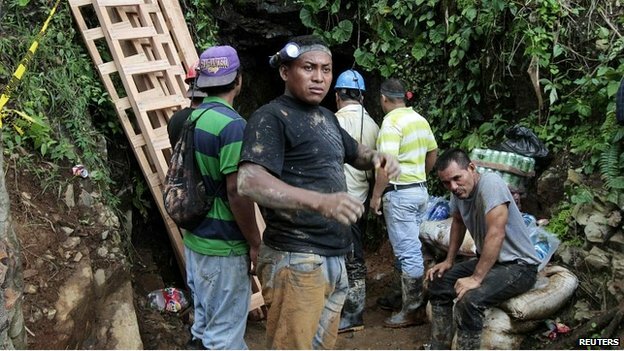 TODAY NICARAGUA (Reuters) – Rescue workers have spoken to 20 miners still trapped in a gold mine after a landslide in northern Nicaragua, though seven are still unaccounted for, the government said on Friday. 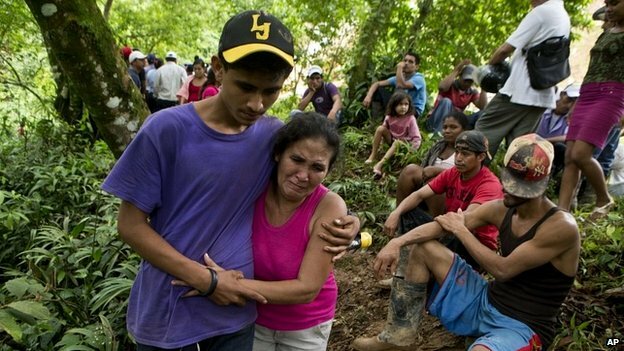 Some 29 miners were trapped on Thursday, with two of them rescued the same day, said Rosario Murillo, government spokesman and wife of Nicaraguan President Daniel Ortega. “Twenty of them are in a safe place and have asked for food and water,” said Murillo. “Specialists are going to enter shortly and start the search,” she added. 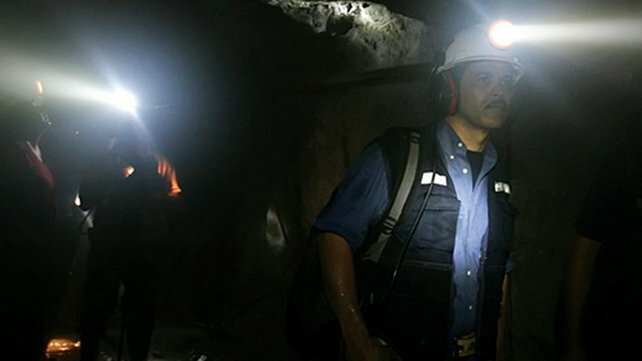 Julio Quintero, head of Nicaraguan miner Hemco, a unit of Colombia’s Mineros S.A., said the mine in the Bonanza project some 260 miles (420 km) northeast of Managua, was closed about four years ago after being deemed unsafe. Nonetheless, artisanal miners continued to work there against the company’s orders, and Quintero said Hemco had continued to buy minerals from them until last week, when it decided it could not be sure where the product came from. 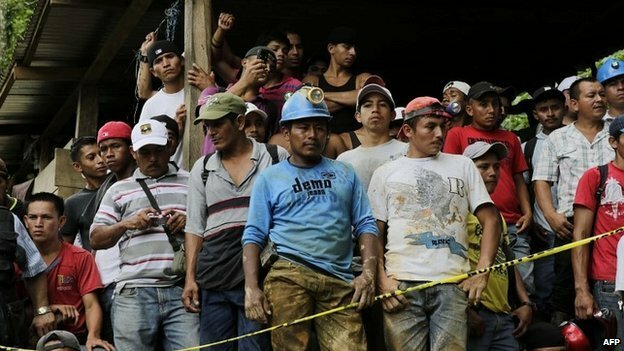 Artisanal mining is legal in Nicaragua, the poorest country in Latin America, where it is used as a way for more people to profit from the industry. In a separate statement, parent company Mineros said the collapse occurred early on Thursday morning on El Comal mountain, 2-1/2 miles (4 km) from their mine in Bonanza. The mine had been severely affected by seasonal rains in the past, the company said in its statement, with another landslide two months ago killing two miners. “The rescue efforts are permanent and won’t stop until we have helped the people who remain inside,” the statement said. 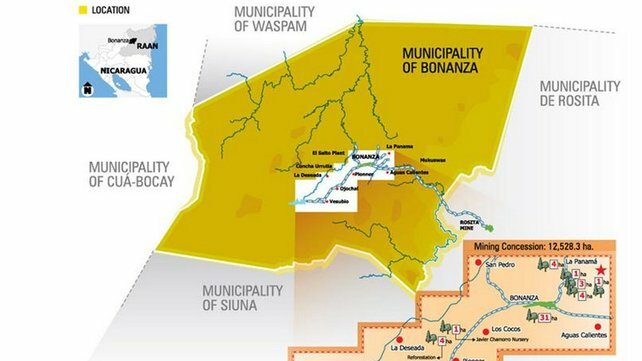 The Bonanza project, which began in 1995, produces around 37,300 troy ounces of gold a year, according to Hemco’s website.